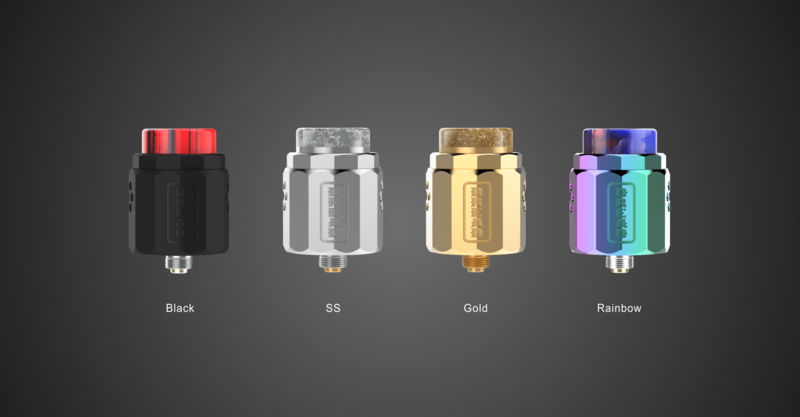 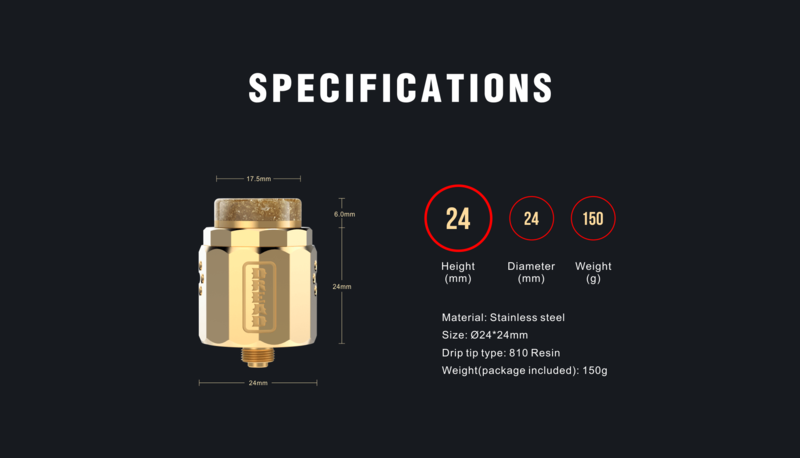 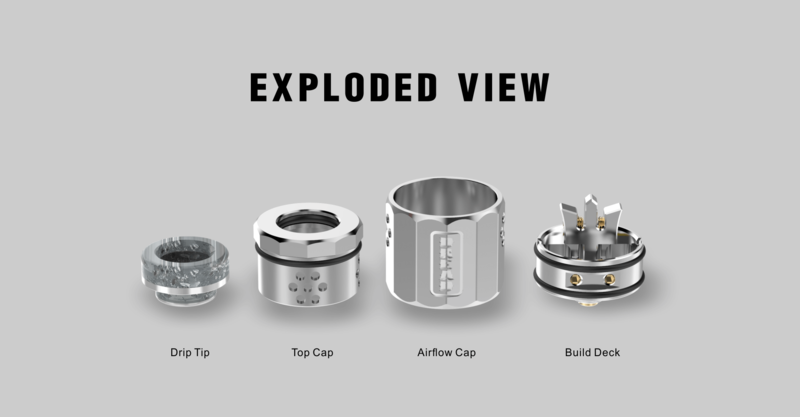 DREAD BF RDA by DAMN VAPE is a 12-sided shape flavor chasing atomizer. 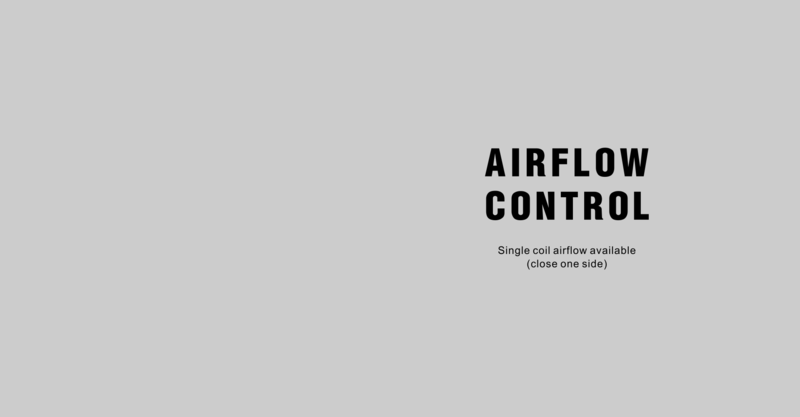 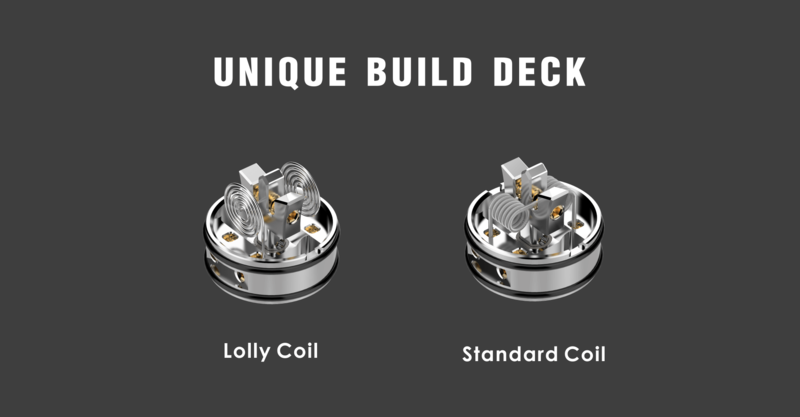 Honey comb airflow hits full surface of the LOLLY coil; Trident-post deck is designed for LOLLY coil build and wick; You may also build it with standard coils. 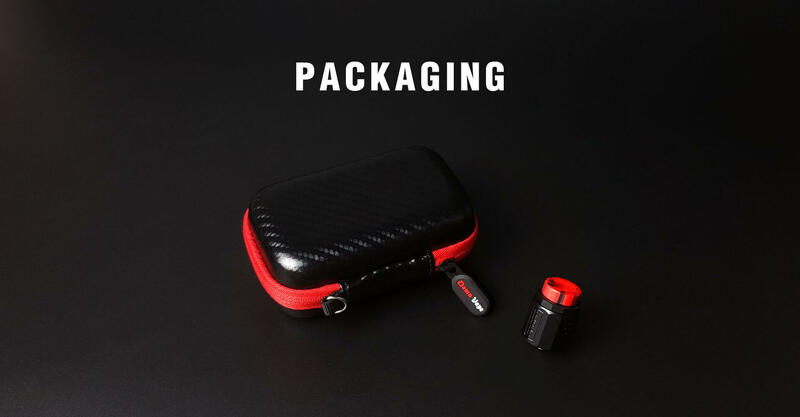 The kit comes with easy LOLLY coil tool.